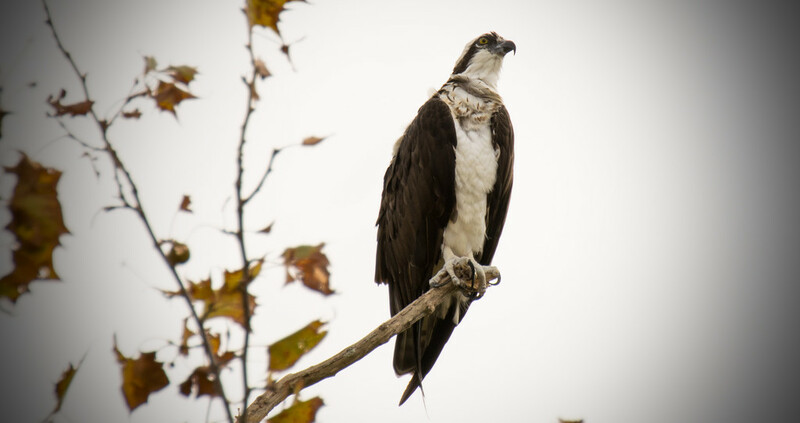 Osprey Looking Over the Streets of St Augustine! Went down to St Augustine today. One of the main birding areas was still closed from the storm. This Osprey was brave enough to come right out to the main street and was watching the cars and people passing by. Didn't seem to bother him at all. Amazing that they come that close to people. Super shot. Wow! Great shot. What a beautiful bird.